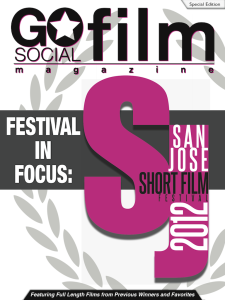 Four festival shorts and interviews with the directors. Blueberry, from director Matthew Sanger (winner of The Audience Award SSFF 2010). Heart, multiple-award winning animation from director Erik Oh. A lonely hamster and his dreams of travelling the world.